Paging technology as one of the most efficient and cost-effective forms of communication to streamline customer queuing and staff notifications. 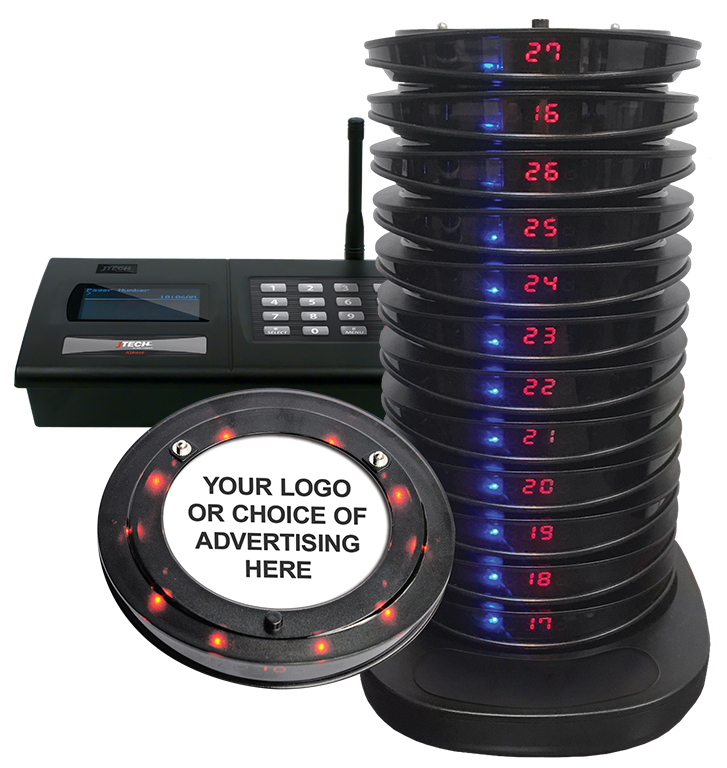 Hospitality Paging Systems for Restaurants in Brisbane, Sydney and Australia-wide. Bepoz restaurant pagers are perfect for communicating with your patrons in a noisy, low lit environment. It allows your team to send messages to let customers know when their table is available or when their food is ready for collection. They are also a great way to coordinate staff movements and let them know when food is ready for delivery or if a table requires assistance. It means that patrons are free to move around instead of queuing and you will increase your order turnover. The pager was the first personal electronic communication device. It was quickly superseded in general use by the mobile phone, but in certain niches it remains a powerful tool. One of the most important of these niches being restaurant, hotel, clubs and general hospitality industries. 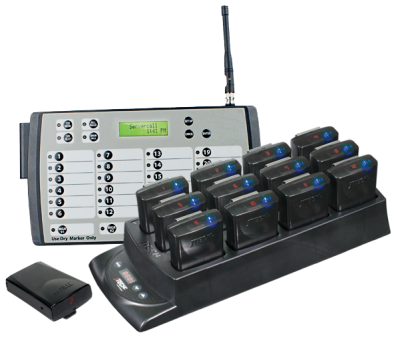 The guest paging systems are able to service your customers, even in the noisiest of venues. Regardless of the background noise, they will send an appropriate notification to your waiting customer. 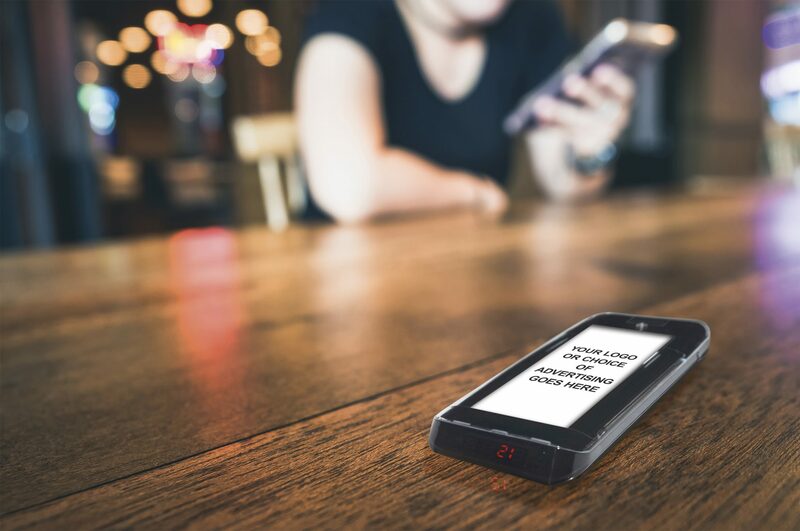 The guest pagers also have a built-in system designed to automatically alert you when a customer is out of range, thus reducing loss and avoiding customers from unintentionally missing their alert. The high-quality components and ultra-rugged design ensure greater durability and handling accessibility. 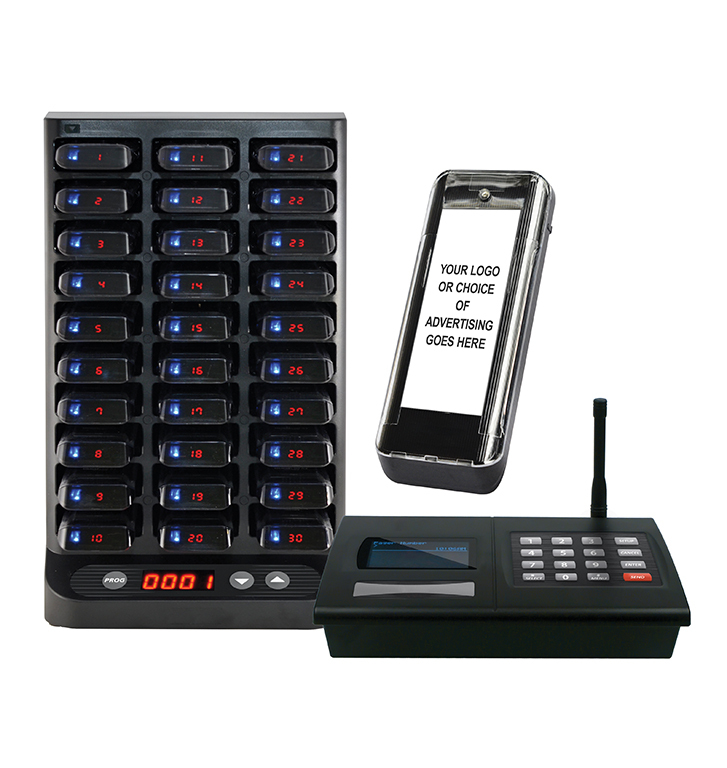 Bepoz paging is ideal for the harsh environment of busy bistros, gaming venues and restaurants. They can be dropped, have food and drinks spilled on and around them, and they wipe clean and bounce back good as new every time. 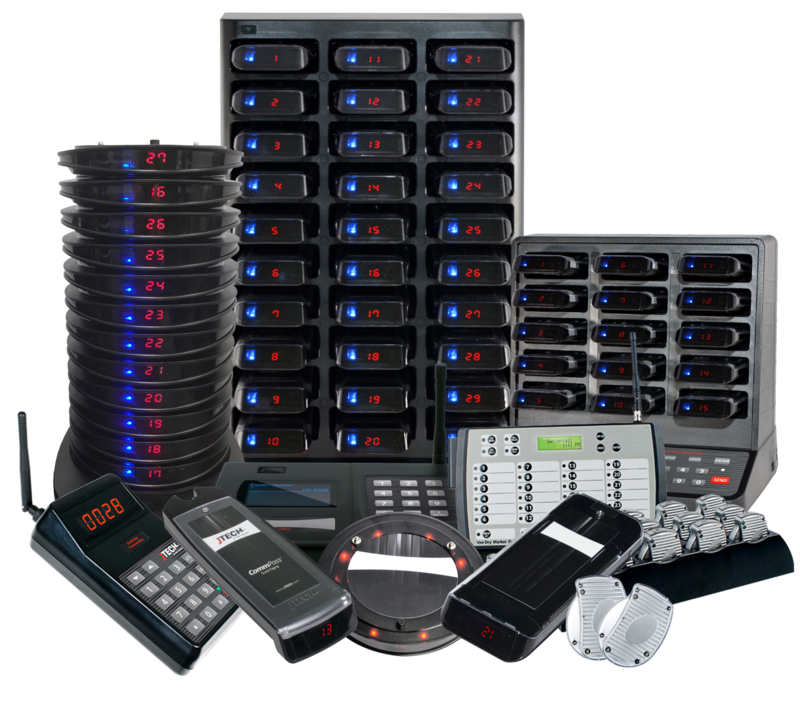 Additionally, our smart customer paging systems’ exclusive patent-pending system automatically renumbers pagers at the touch of a button, ensuring that orders are missed or doubled up and communication remains clear and effective. At the end of the day, simply place them in the interchangeable charger slots and they’ll be ready to go again tomorrow. 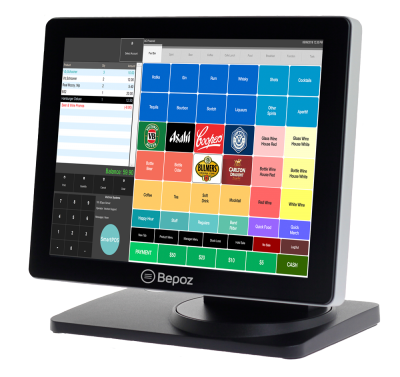 For further details about how you can bring the quality and convenience of Bepoz pagers to your restaurant, do not hesitate to get in touch. 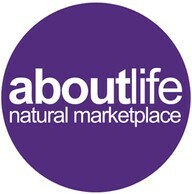 Our helpful and friendly team will be happy to provide all the details you need and answer any questions you may have. 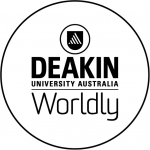 Pick up the phone and call our team today on 1300 023 769 or leave your details in our contact form and we will get back to you as soon as possible. Beat the queues for happy staff and happier customers! Paging technology can help boost service levels dramatically. Improving guest flow and ordering efficiency. 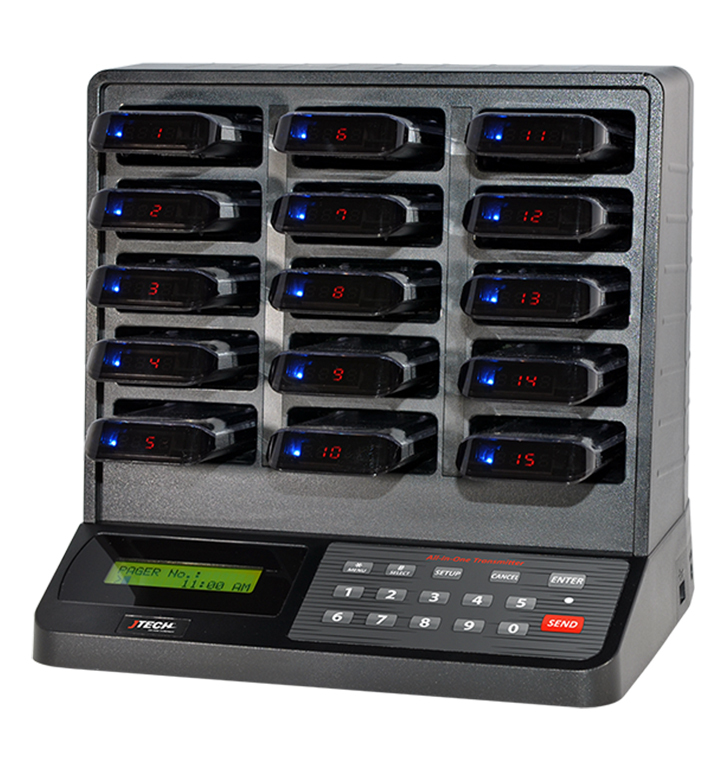 Whether you run a hospitality pub or resort, pharmacy or retail outlet, multi-stack pagers can improve communications with customers and streamline business congestion. Designed to help your guests feel more connected while visiting the bar or enjoying shopping while they wait. Customer notification for order collection. and take away businesses. Kitchen can instantly notify guests when their meals are ready, increasing efficiencies for order collection. Space-saving pagers, big on performance. Give customers the ability to roam knowing their place in the queue is safe. The All-In-One solution reduces waiting times, enhances customers experience and staff efficiency to deliver the best service. 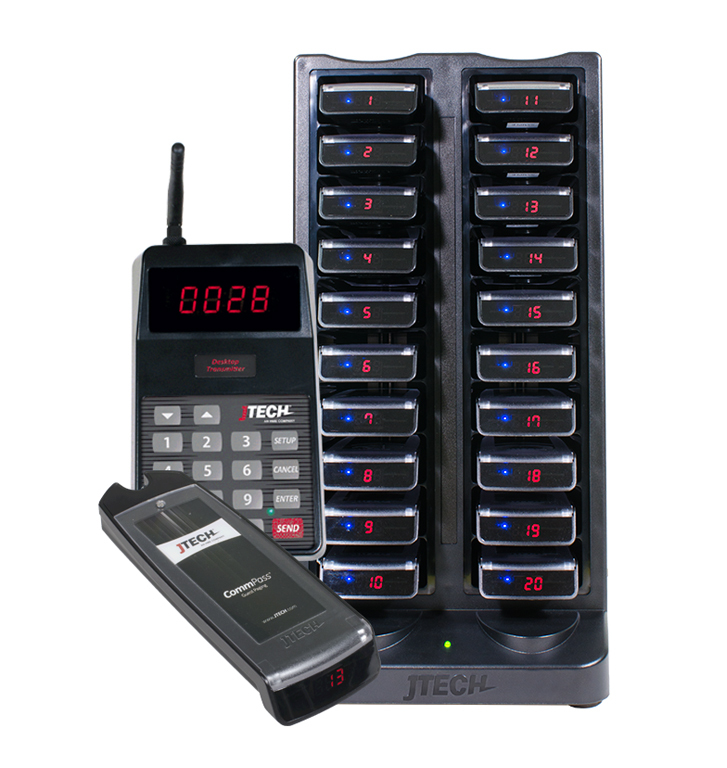 ServerCall staff pagers ensure your staff are notified efficiently to move to a designated area. Whether they are collecting a food order, meetings, medical surgery or legal court, this lightweight pager adds a great convenience.